Southampton have been monitoring Brentford pair Chris Mepham and Ollie Watkins, Sky Sports News understands. Saints scouts have been watching them closely in recent months, but the club have not yet registered any formal interest at this stage. The pair fit the profile of the kind of players Saints want to sign, however; pace in wide areas and a ball-playing centre-half with good leadership skills. Both men also tick the box of Southampton's desire to restore their reputation for developing young, homegrown talent. Mepham, a Wales international at 21, is the first successful graduate of Brentford's B team, which is the only one of its kind in England since the club replaced their academy in 2016. The 23-year-old Watkins has been a rising star of the EFL, scoring 17 goals in 68 Championship appearances for Brentford since signing from Exeter in 2017. Brentford valued both players at more than £20m each last summer and their worth is not thought to have depreciated since - despite both having a spell out with injury this season. 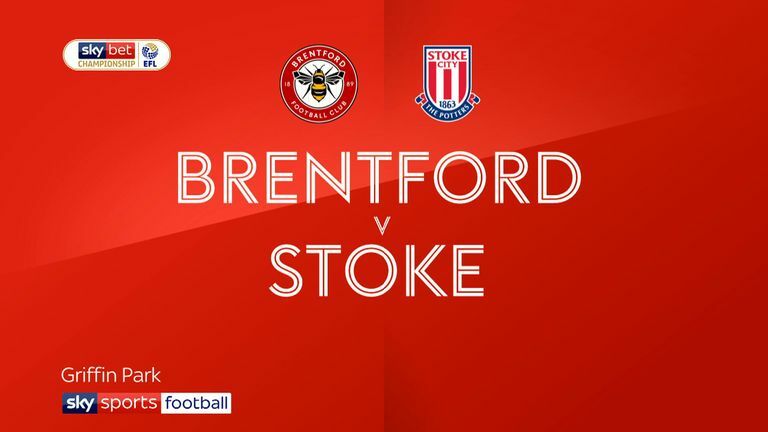 Bees boss Thomas Frank said on Saturday that he was desperate to keep his best players at the club after a breakthrough in their form against Stoke. After picking up only his third win since succeeding Dean Smith in November to extend their unbeaten run to five league games, Frank said: "It would be nice if it was January 31 tomorrow. "We have a good squad. Now we have made all our small adjustments, you can see in our performances that we are going up. "I want to keep all our players if possible, but anything can happen in football and we are prepared." Meanwhile, Brentford forward Alan Judge is closing in on a switch to Ipswich, while midfielder Nico Yennaris is set to complete a move to Chinese Super League club Beijing Sinobo Guoan next week.